Today, I am going to recommend one enhanced function of the familiar Duplicate Photo Finder Plus (DPFP) to you. We were well aware about its basic features and functionality, such as finding duplicate images, removing and cleaning the duplicate pictures, however, you may need to know about the details of an enhanced feature – image preview. You may be always blind when you were going to delete duplicate images, they are just the same as twin brothers or multiple births, and there is no any difference nearly between them if you don’t magnify to compare them by previewing. Now, let’s talk about how to use the preview in the duplicate picture finder in detail. Screen A: software to remove duplicate photos. Screen B: find duplicates photos. Like the screenshot above, DPFP sorted duplicate images and grouped them, whichever row your mouse clicked, the others’ background of this group would turn gray, meanwhile, the row above-mentioned would be highlighted into blue. At the same time, as the group changed, the preview column below changed together with it, it shows thumbnails of the same group at the list above. Once the thumbnail is hovered, the name and the path of the photo would be provided immediately, and what’s more, you can open the photo by clicking the thumbnail or double-clicking the row in the list, then you will get the preview dialog box of the photo below, if you are not satisfied with the size of the photo, you could scroll the mouse wheel to adjust it, furthermore, click the <Next> or <Previous> button could help you to compare and delete duplicate pictures conveniently. Screen C: find same photo. Screen D: double picture finder. Deleted duplicate pictures wrong? 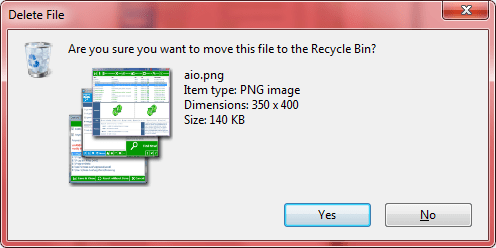 It doesn’t matter, you can recover it from the Recycle Bin. 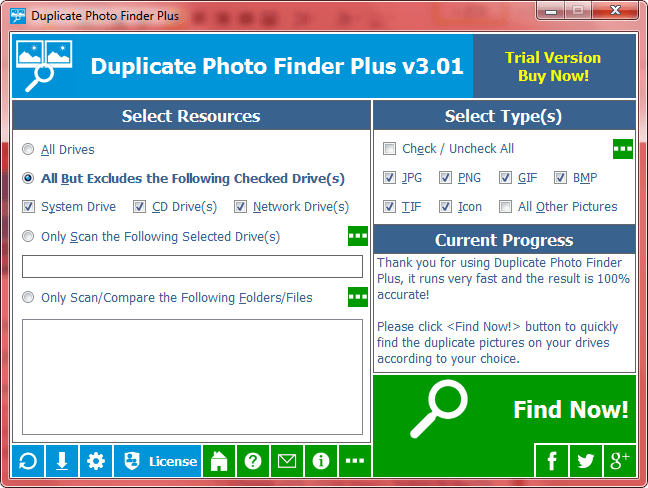 I’m sorry to say that the trial version is limited by deleting one photo once, but you can order the full version on the homepage of Duplicate Photo Finder Plus. 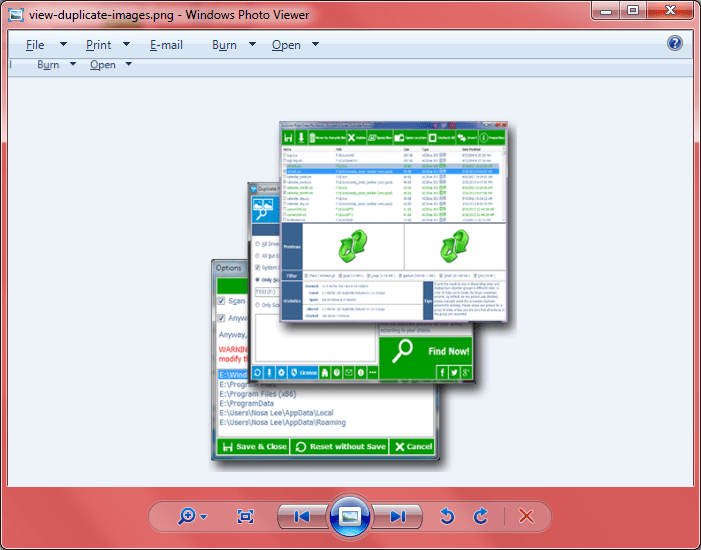 Free Download Our Duplicate Image Deleter Now!